Historically, money has taken many forms; from being recorded in physical ledgers to now being entered electronically into a banks books, money has had to evolve and change with society for ease of transaction and consumer purchase. Enter cryptocurrencies. These currencies use encryption technology (cryptography) in the process of its creation, ensuring security of transactions, but also the prevention of additional, unlicensed units. Over the past five years, the most prevalent and popular cryptocurrency is Bitcoin. It was founded in 2009, and was first released in open-source software allowing developers to use and develop their own ways of transferring the currencies between individuals. It was truly revolutionary, as it is a global currency, and is totally independent of any central authority or bank. Because it is traded directly between individuals, without any interference from an intermediary, it theoretically means the transaction is much safer. However, as with anything of monetary value, there are implications with regards to tax, and what you will need to pay if you are involved in the exchanging, purchasing or selling of any cryptocurrency. As with any other activity, whether any income received from and charges made in connection with activities involving Bitcoins and other similar cryptocurrencies will be subject to Income Tax, Capital Gains Tax or Corporation Tax depends on the activities and the parties involved. The tax treatment for individuals is determined by whether or not the activities are caught under the trading profit rules. The chief indicators used to make a decision about whether a transaction or series of transactions constitutes trading transactions are known as the ‘badges of trade’, a series of pointers based on years of case law. There can be doubt as to the nature of transactions, particularly isolated ones, therefore it is important to seek professional advice. If the activity is deemed to amount to trading income then any gains or losses of unincorporated businesses on Bitcoin or other cryptocurrency transactions must be reflected in the business accounts and subject to income tax under the normal rules. A charge to National Insurance may also be applied to any income received. If the trading rules do not apply, gains or losses on Bitcoin or other cryptocurrencies are chargeable or allowable for capital gains tax. If you have made more profit than the capital gains allowance (£11,700 from 6 April 2018) then you will have to report and pay tax on your gains. Bear in mind that every single trade you make – even crypto to crypto – impacts tax calculations. Additionally, to calculate the capital gains tax on these transactions, you have to convert everything to GBP value at the time of the transaction, and then continue your calculations from that point. Companies involved in cryptocurrency activities are always subject to corporation tax, following the general rules on currencies and loan relationships. The current rate of corporation tax on gains is 19%, but is due to reduce to 17% from 1 April 2020. Each case will be specific to each individual client, but care needs to be taken to ensure all transactions are reported to HMRC in the correct manner and the right amount of tax is paid. The distinction between trading and non-trading is essential as it can mean the difference between 20% and 45% tax. 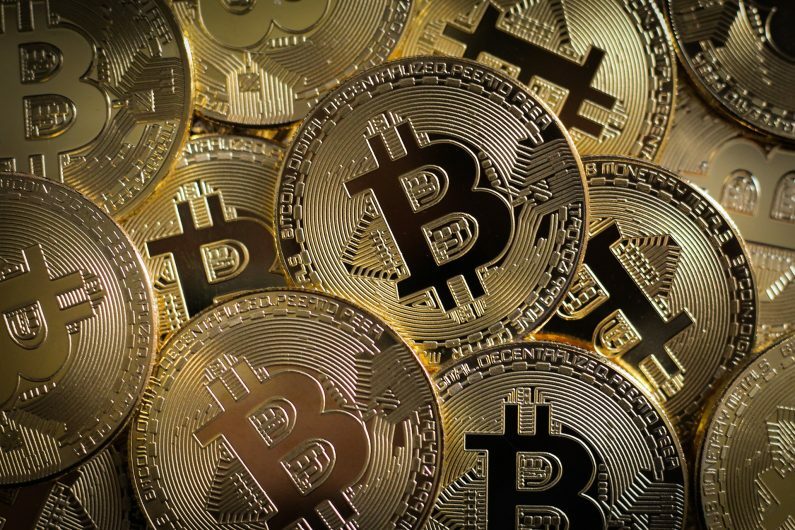 Hawsons can provide specialist advice regarding the correct tax treatment for all cryptocurrency transactions, so please get in touch with us to arrange a free initial meeting if you would like our assistance.